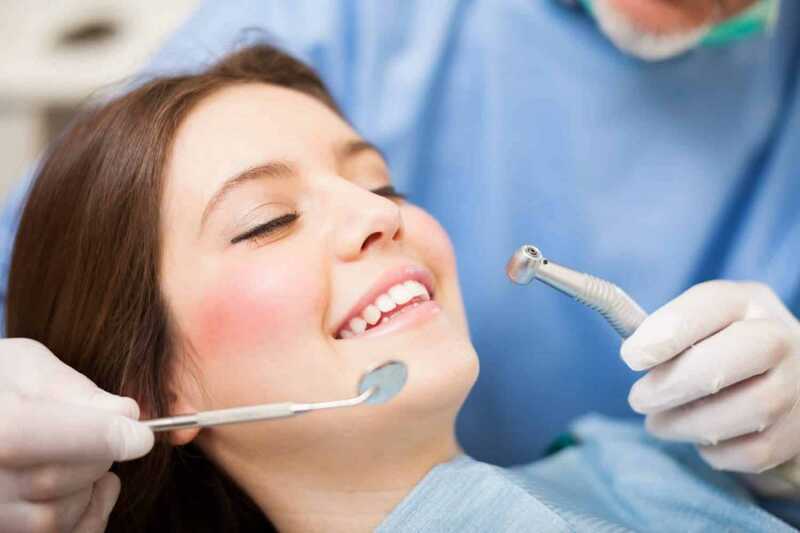 Our cosmetic dentistry Glasgow wide treatments are for everyone. Feel more confident and improve your teeth with help from our non-invasive bonding procedures! Looking to whiten or straighten your smile? 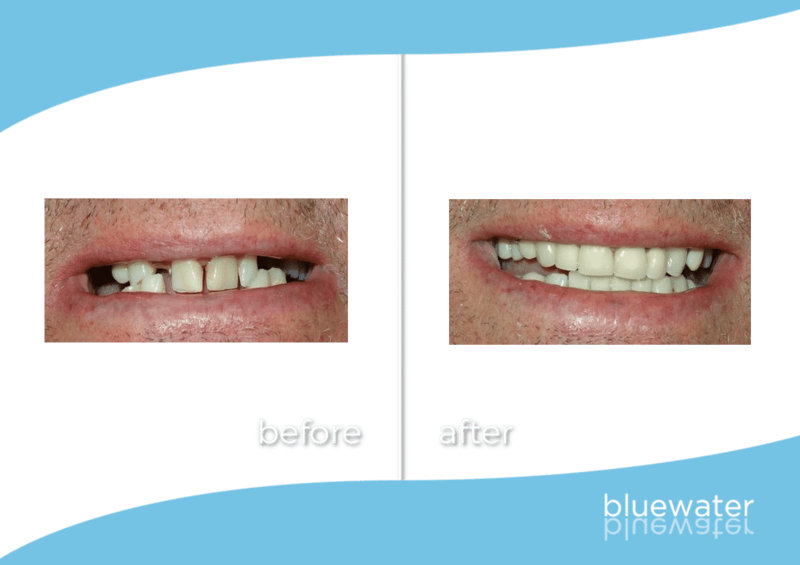 Bluewater Dental are here to help. With our weekday late night appointments you can start your cosmetic dentistry journey whenever suits. 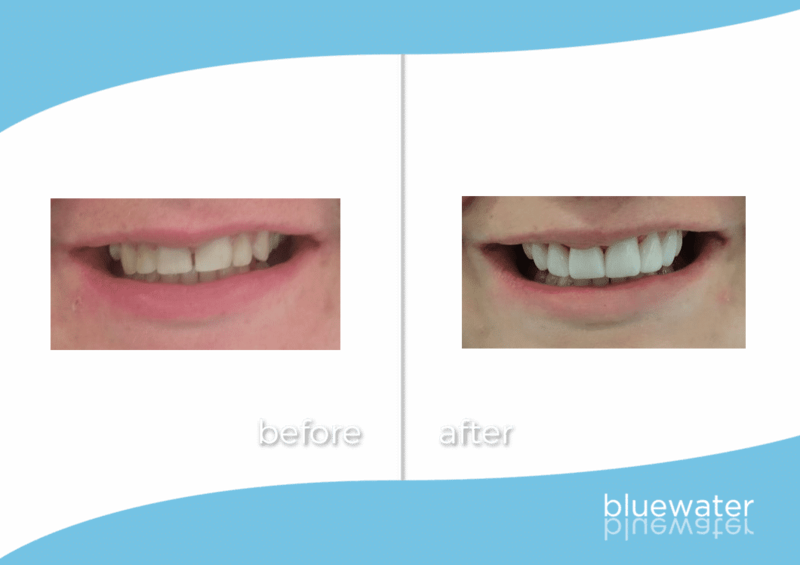 Restore your smile at Bluewater with help from our friendly dental team and full selection of cosmetic dentistry Glasgow wide treatments. From our Lochwinnoch practice we will begin your journey towards your perfecting your teeth. Whether you’re having a straightening or whitening treatment, we carry out every procedure with the highest level of care and consideration. Our dental surgery is known for being a welcoming environment for NHS and private patients. 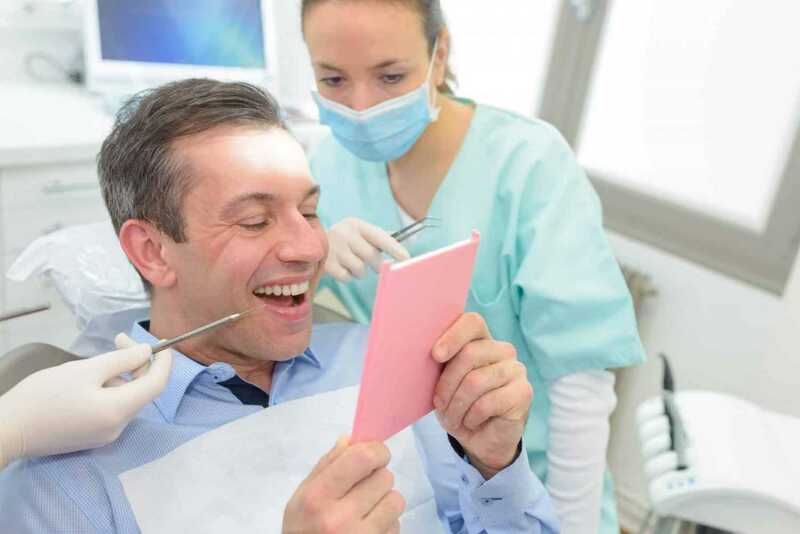 You will always leave our practice feeling positive about your consultation! It is very important to us to make sure that the treatment process goes at a pace the patient feels comfortable with.  So, during any consultation, Barry or Craig will look at all aspects of your teeth and discuss with you the changes we could make to give you the perfect smile! Take a look at what our other patients had to say about their experience with us, here. Discover all the changes we could make to give you the perfect smile! This is a useful treatment for anyone who suffers from tooth staining from cigarettes, coffee, red wine etc. often this type of staining is difficult to remove with conventional scaling and so, air polishing is used. This involves the concentrated jet of water, air and polish to shift the staining from the tooth surface without any damage. Another cosmetic dentist treatment we offer Glasgow wide are composite/white fillings. Composite fillings are dental fillings that restore and mimic the natural appearance of tooth structure. 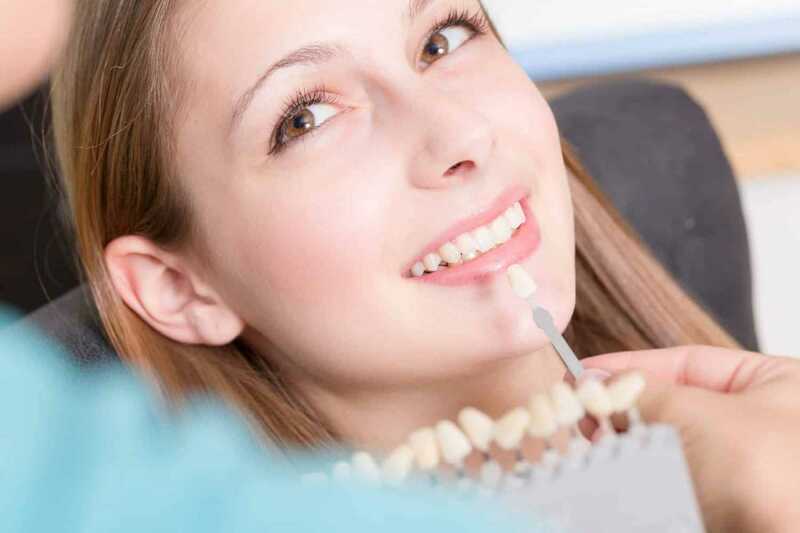 In addition to restoring teeth that have fractured or decayed, tooth coloured fillings may also be used cosmetically to change the size, colour and shape of teeth. They bond to tooth structure chemically and thus do not require the placement of slots, groove or pins in healthy structure to mechanically retain them. The bonding of white fillings to the tooth restore 85-95% of the original strength of the tooth. 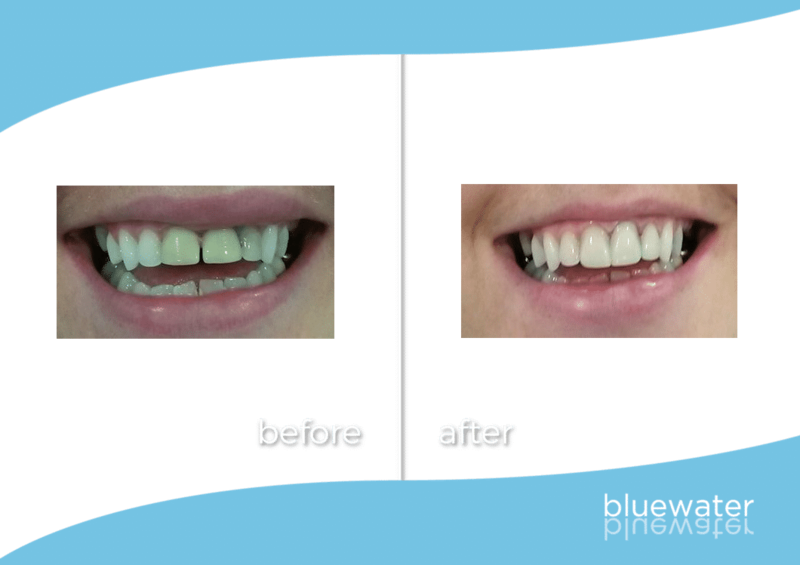 Veneers can improve the colour, shape and position of your teeth. A precise shade of porcelain can be chosen to give the right colour to improve a single coloured tooth or to lighten your front teeth. A veneer can make a chipped tooth look whole again. Valplast® flexible partials could be the solution for you to replace one or more teeth. 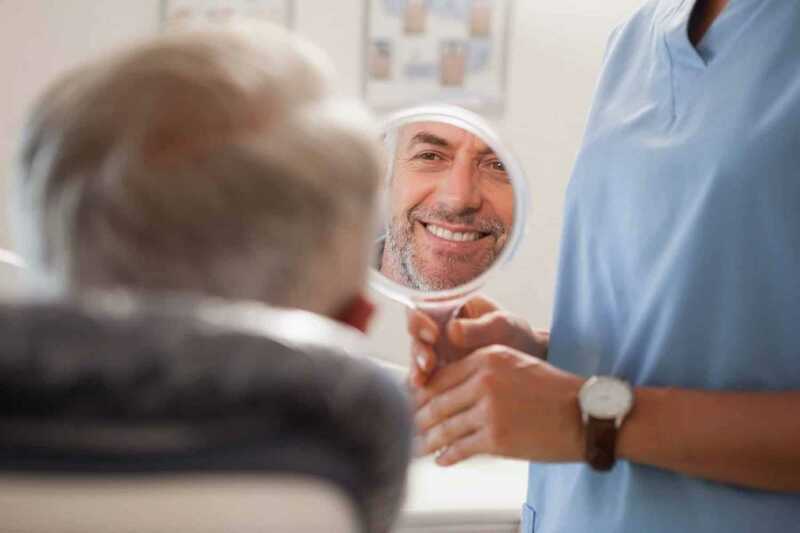 Unlike more traditional ridged, bulky and unstable dental materials Valplast flexible partial denture are made from a flexible plastic material which fits neatly into your mouth and is virtually invisible. They do NOT require any unsightly metal clasps to keep them in place. A composite filling is a tooth-coloured resin and glass mixture used to restore decayed or broken teeth. By using enamel and dentin bonding techniques, white fillings restore damaged teeth as a result of tooth decay or injury. White fillings are used as an alternative to amalgam (silver) fillings, which are aesthetically poor. Another cosmetic dentistry Glasgow wide procedure we provide are composite/white fillings. Composite fillings are dental fillings that restore and mimic the natural appearance of tooth structure. In addition to restoring teeth that have fractured or decayed, tooth coloured fillings may also be used cosmetically to change the size, colour and shape of teeth.  Get in touch today for a Cosmetic Dentistry consultation!